Four new-build S-92As delivered from 2007. Operated by CHC Scotia under the ‘Gap SAR’ contract. The first was formally handed over on 1 March 2007 at HeliExpo in the USA. 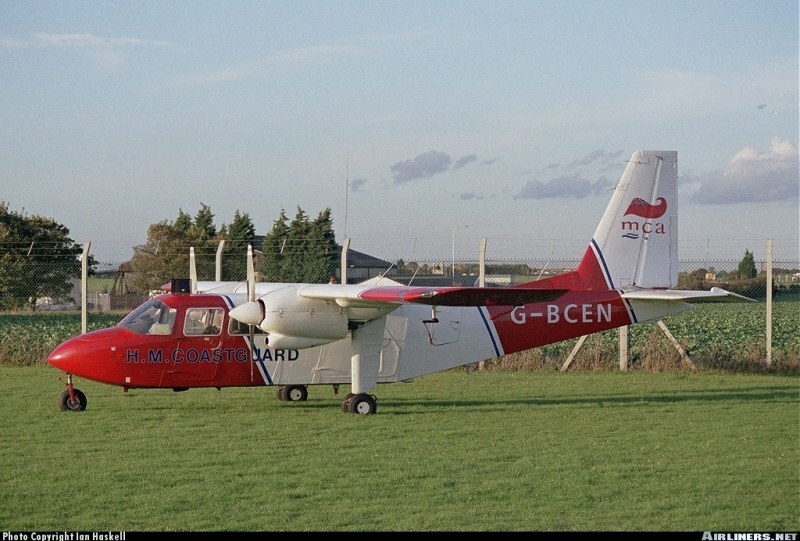 Used for Search and Rescue (SAR) duties, two each based at Stornoway and Sumburgh. In 2012 this contract was awarded to Bristow, who took over operations in 2013. 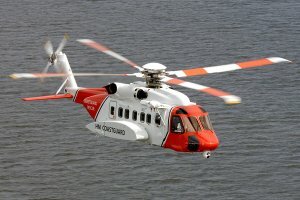 The CHC helicopters were then used for an Irish Coast Guard contract, while Bristow provided 4 new S-92s. In March 2013 Bristow Helicopters was awarded a contract to provide a complete Search and Rescue service around the UK coastline, replacing ageing military SAR helicopters. 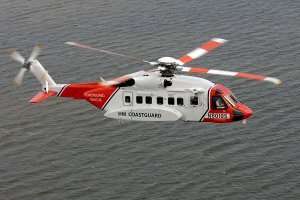 To fulfil this contract Bristow ordered an additional 10 new-build S-92s. All the additional helicopters were in service by early 2016. S-92 N8010S see prior to formal delivery. (photo, MCA) Another view of S-92 N8010S.